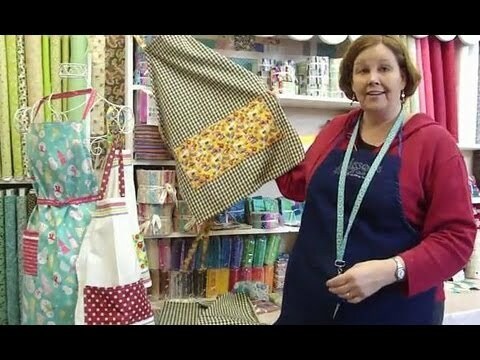 Quick Tea Towel Apron Pattern - Missouri Star Quilt Co. - Missouri Star Quilt Co. Tea Towel Apron Pattern - Exclusive from MSQC is available as a free download to you!! Or you can order it from us and we'll print it up and drop it in the mail to you. It's not fancy, it's just a single page pattern, the same one you can download here, but we'll send it to you no problem!